Area which comes under Ananthapuram district was once a crucial part of the Vijayanagara Empire. After the fall of the Vijayanagara rulers, it eventually came under the control of the Nizams of Hyderabad. 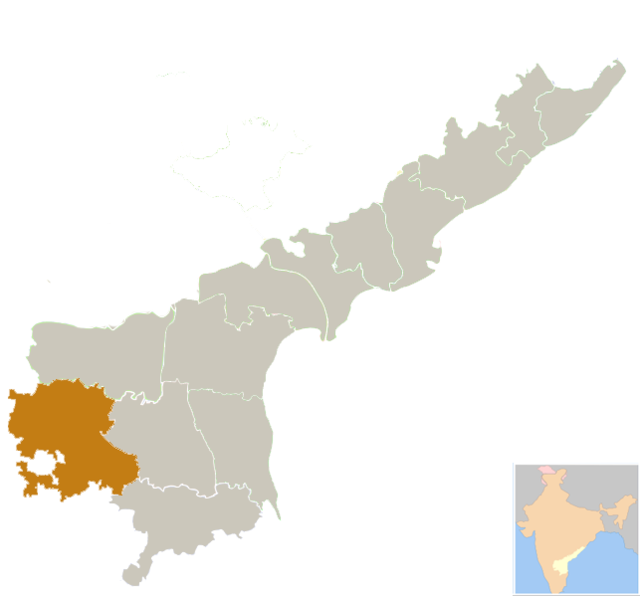 British India took control of the region as part of a treaty with the Nizam. 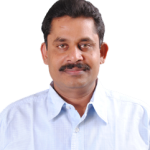 Ananthapuram district created in 1882 with Sir Thomas Munro as its first Collector. 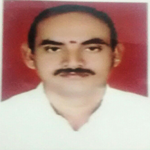 Address: “# 4-498-1, Sriramlapeta, Tadipatri,Anantapuramu (dist),A.P-515411.